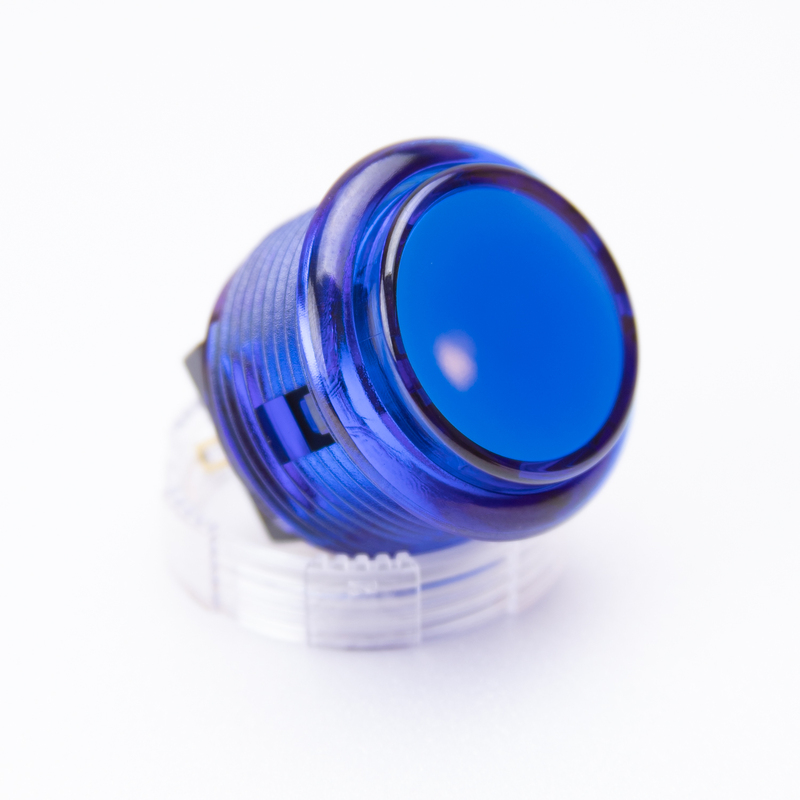 Deemed the FLAGSHIP pushbutton by Samducksa, also known as CROWN outside of Korea, the SDB-202/C Series is the BEST button they have produced. EVER. 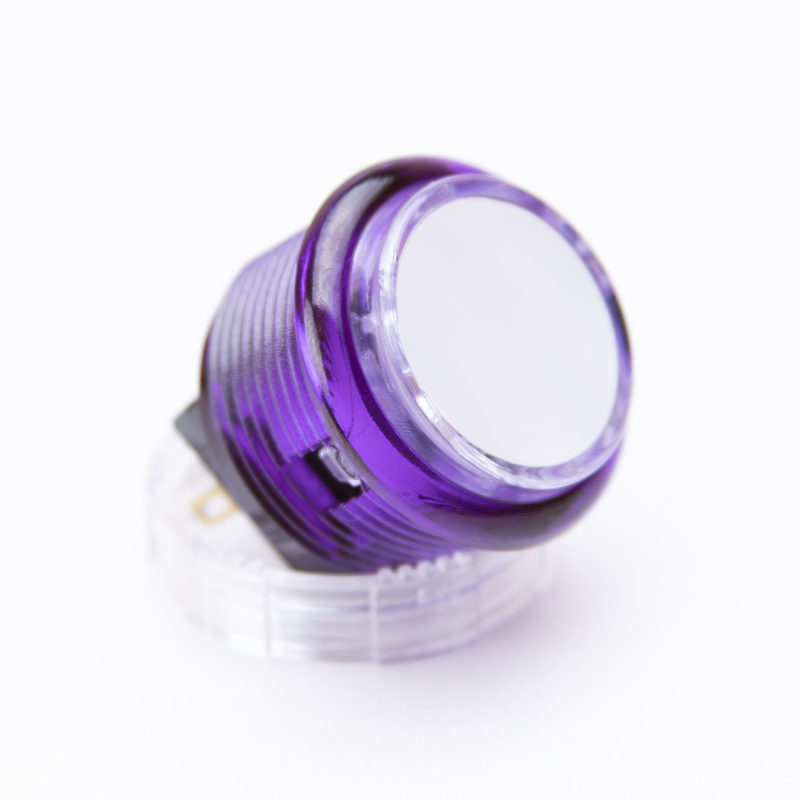 These 30mm - SCREW type buttons are a great way to add all of the mechanical button benefits without any of the downsides of those currently available on the market. Despite their relative newness to the mass Western Audience, Samducksa has been making Arcade Cabinets, Parts, Levers, and Pushbuttons used in Korean Arcades for years. With the competative FGC growing at an incredible rate in Korea, they have gone all-in to challenge Japanese Arcade Part manufacturers with unique and innovative products over the past few years. The Samducksa/Crown SDB-202/C series features a screw type design suitable for panels up to 10mm thick. 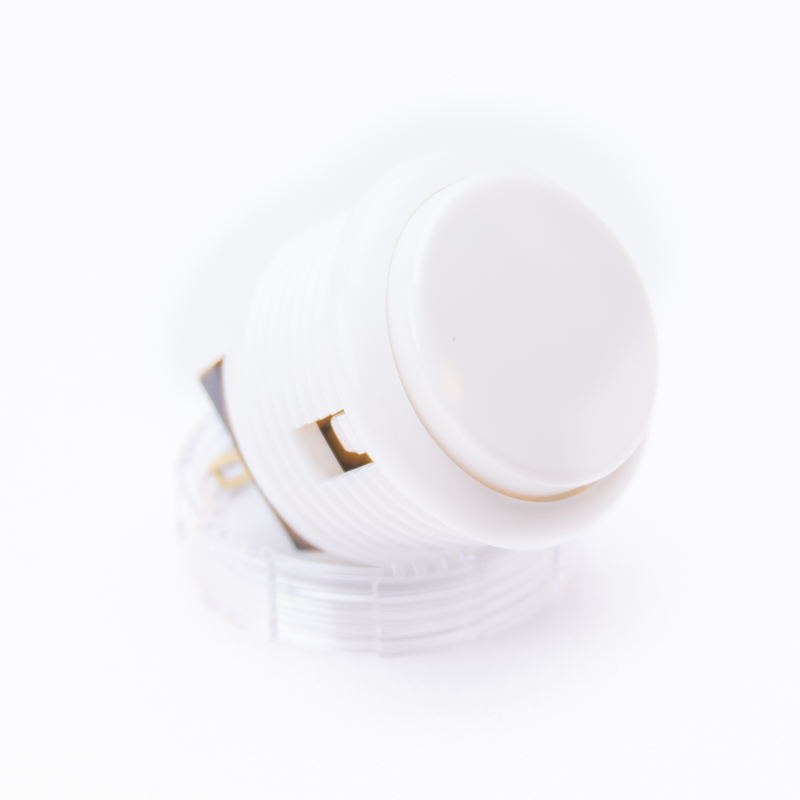 Each button comes with a cleverly designs nut that is approximately the same width as the button rim making tight spaced installs a breeze. 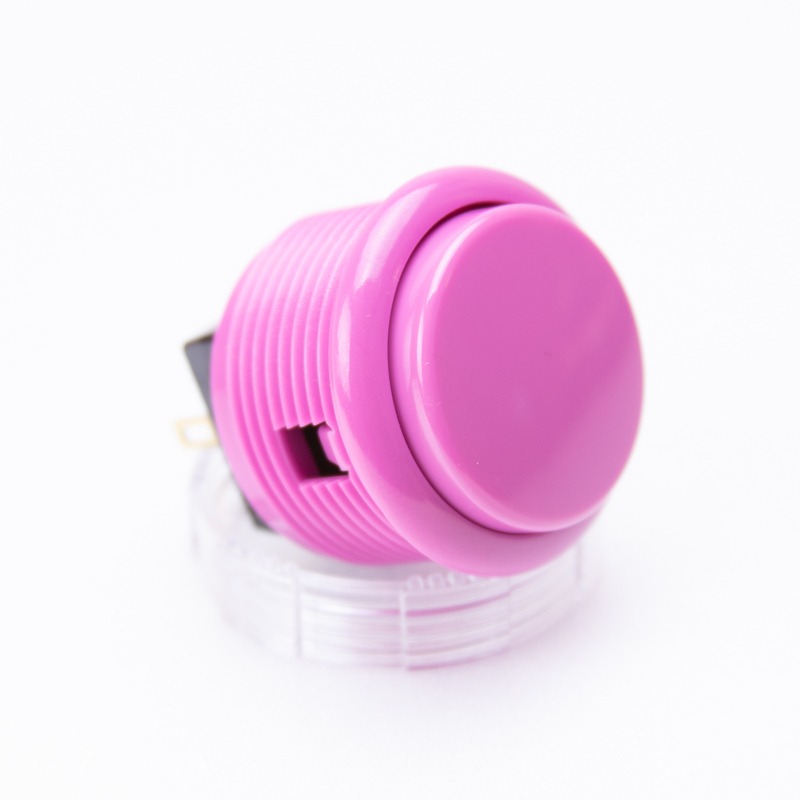 Each of the SDB-202/C buttons are outfitted with an authentic CHERRY MX - Speed Silver switch, the fastest switch on the market according to Cherry. They are high percision switches that actuate 40% faster than other MX switches and are ideal for gaming applications. Rated for 50 MILLION pressess without a loss of quality. Actuates at 1.2mm, 3.4mm total travel. Only requires 45cN to actuate. 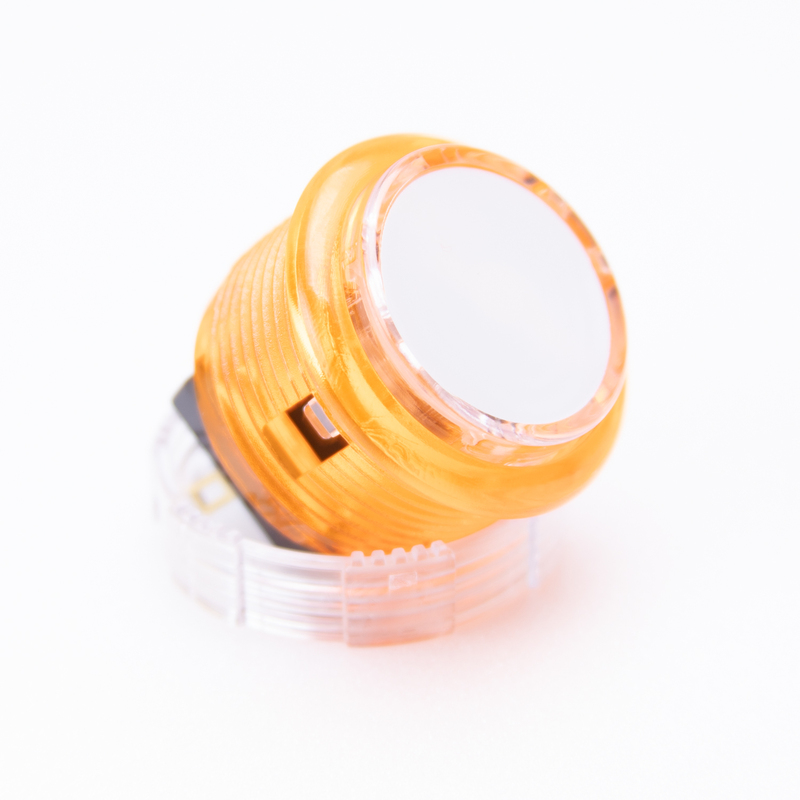 There are other mechanical buttons or upgrade kits available on the market that use the same switches as the SDB-202/C series and operate very well, but a common complaint is the button shape or design/execution of the upgrade kit. The SDB-202/C series maintains the traditional cicular shape and removes the nuainces associated with OBSF button upgrades. 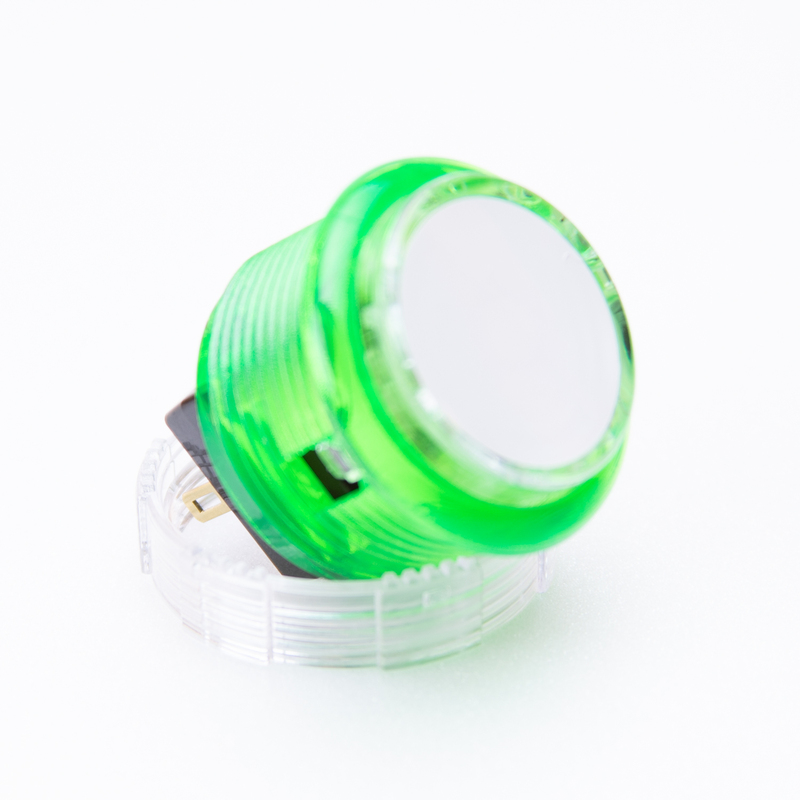 These are, in my opinion, the best executed MX powered arcade button on the market today. 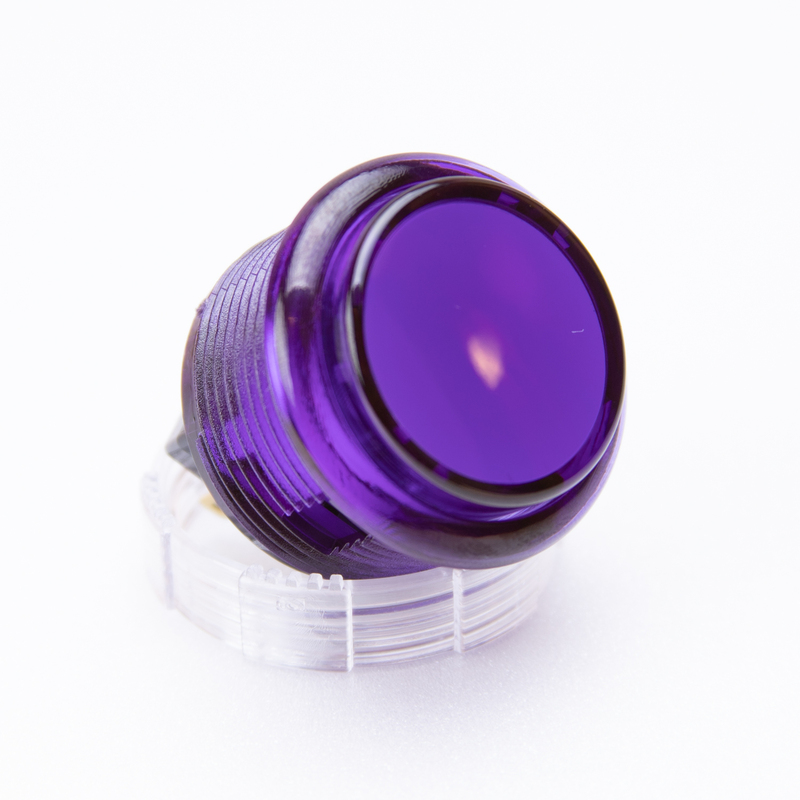 Solid Color Buttons use standard CLEAR retention nuts. Translucent Colors: Red, Orange, Yellow, Green, Blue, Violet, Pink, Smoke, Crysal. Translucent with White Cap Colors: Red, Orange, Yellow, Green, Blue, Violet, Pink, Smoke. All Translucent Buttons use matching TRANSLucENT retention nuts. Plungers are a two piece design. Cherry MX Speed Silver DATASHEET.